Laser Optical Products | Laser Tools Co.
Laser Tools Co., Inc. manufactures and imports a complete line of optical components including lenses, prisms, mirrors and filters. All components are 100% inspected for quality assurance and delivered to meet production schedules. We use both domestic and international suppliers which means that you get your parts on time and at the best price! Call on us to supply your next production order! 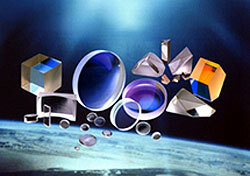 Laser Tools Co., Inc. specializes in manufacturing and distributing optics for customers around the world. 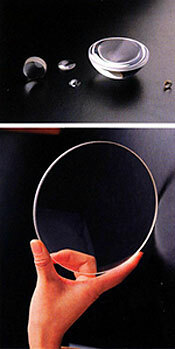 For More than decade, we have offered optics made from optical glasses, fused silica, sapphire and YVO4. Our lenses, prisms, windows, beamsplitters, mirrors, filters, and coatings are used widely in industry, science, education and medicine. Uniquely positioned to satisfy this wide variety of customers needs, Laser Tools Co., Inc. has productions, design and customer service facilities in both China and USA. We are proud to say that 90% of our business is customer OEM. Whether you need a small quantity of a prototype or a large quantity customized order, Laser Tools Co., Inc. has the technical strength, production capability, and low production cost to deliver quality optics at a competitive price.